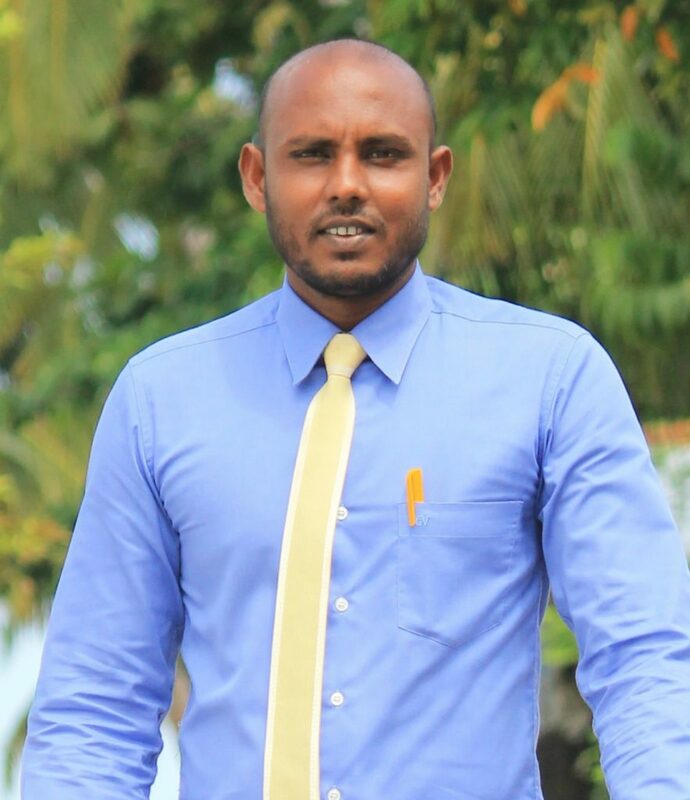 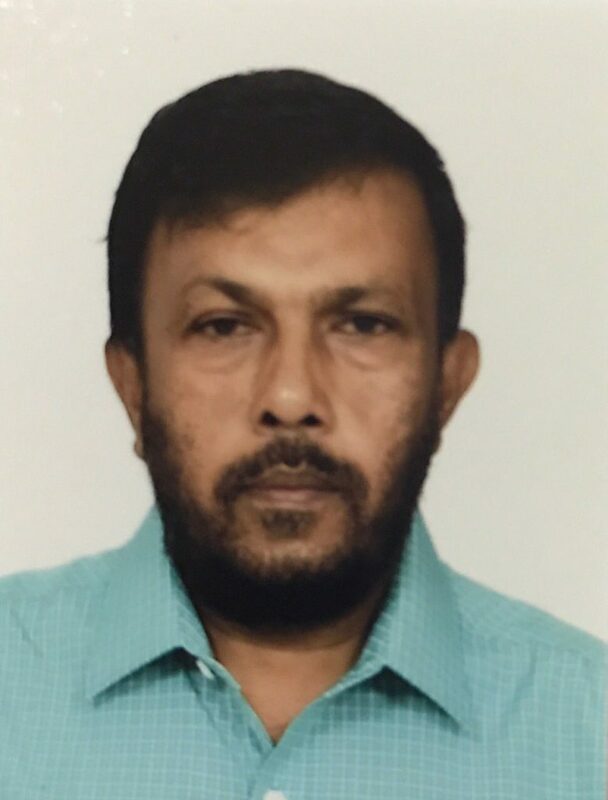 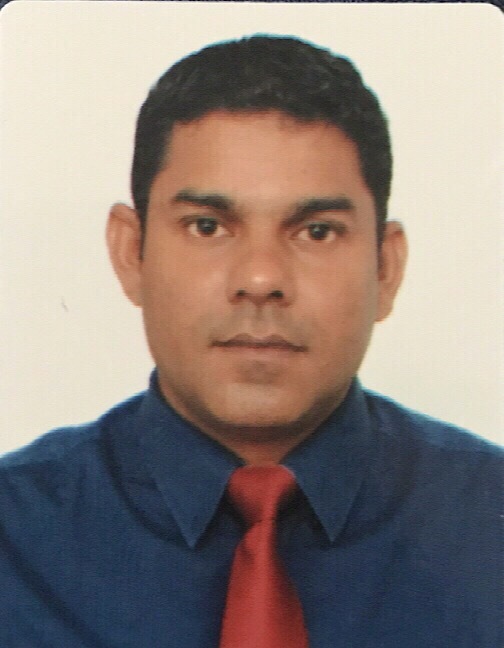 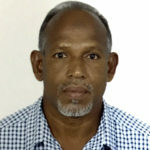 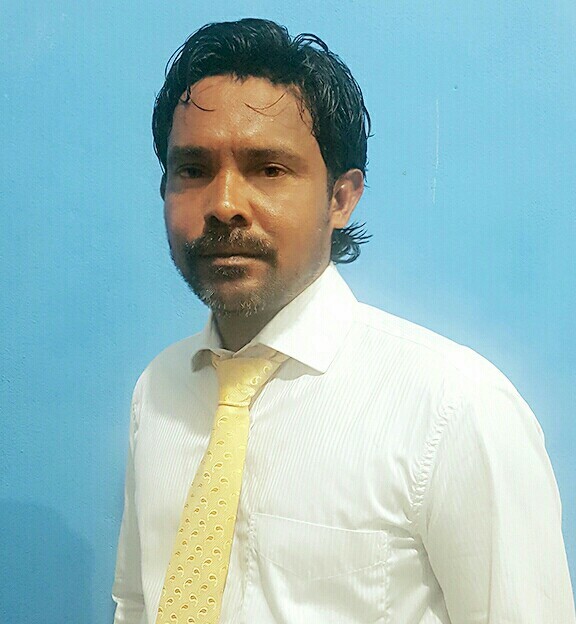 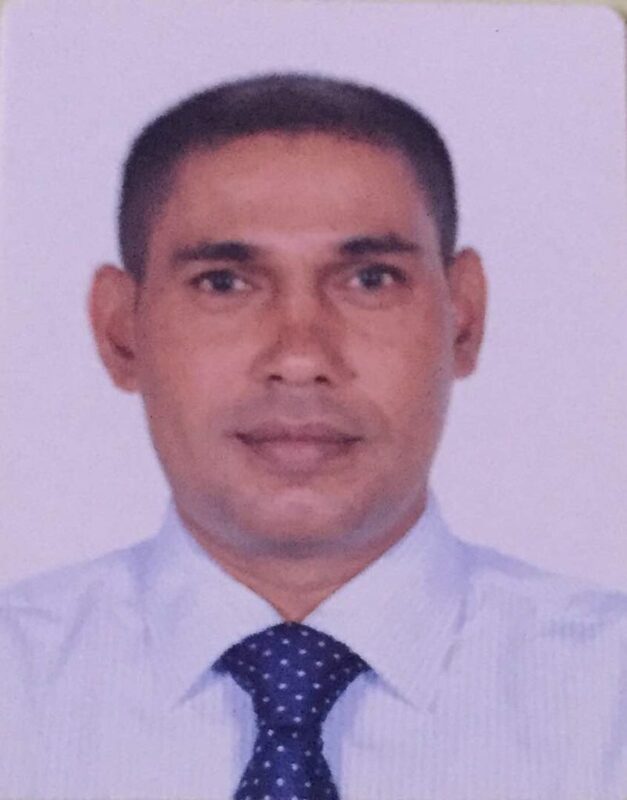 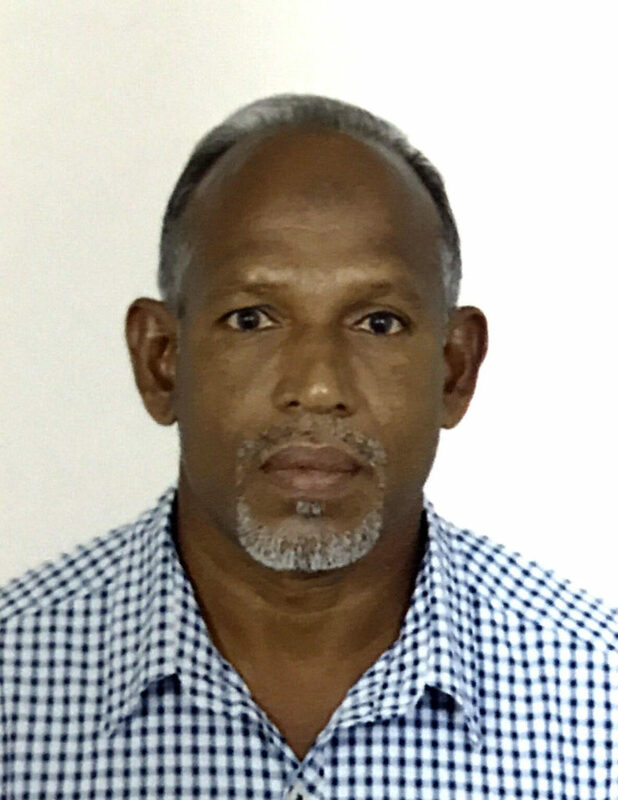 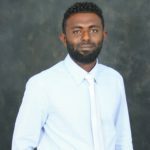 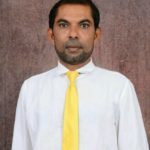 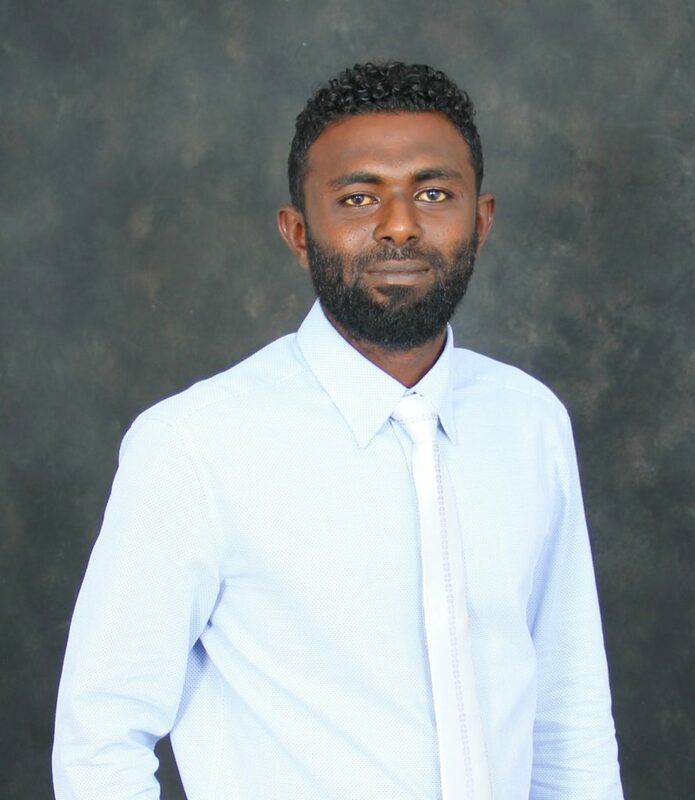 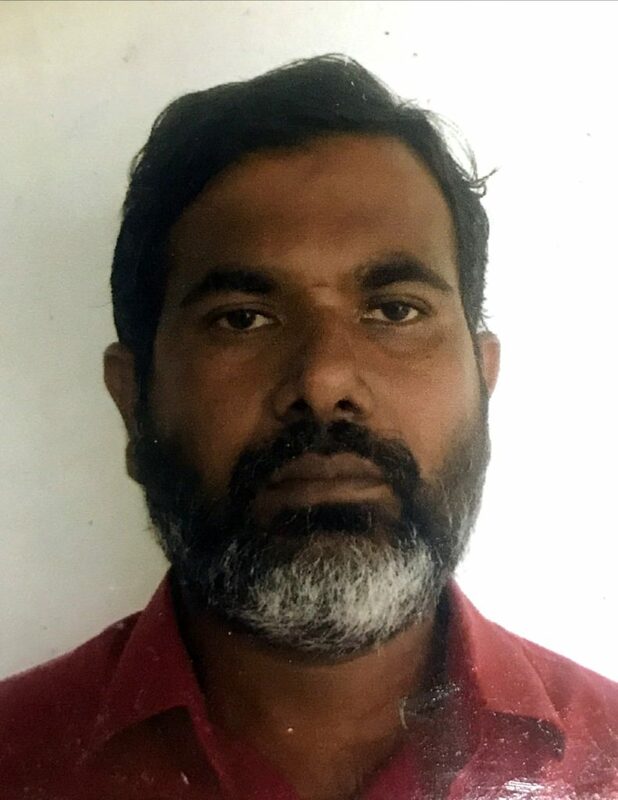 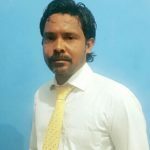 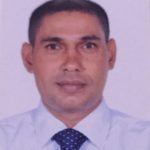 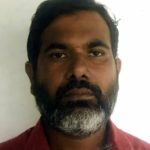 Anwer Ibrahim is the President of Thimarafushi Constituency. 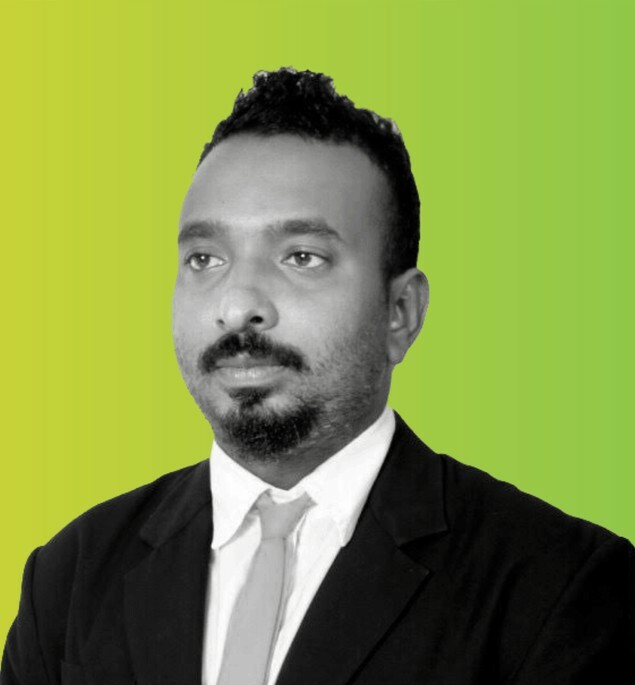 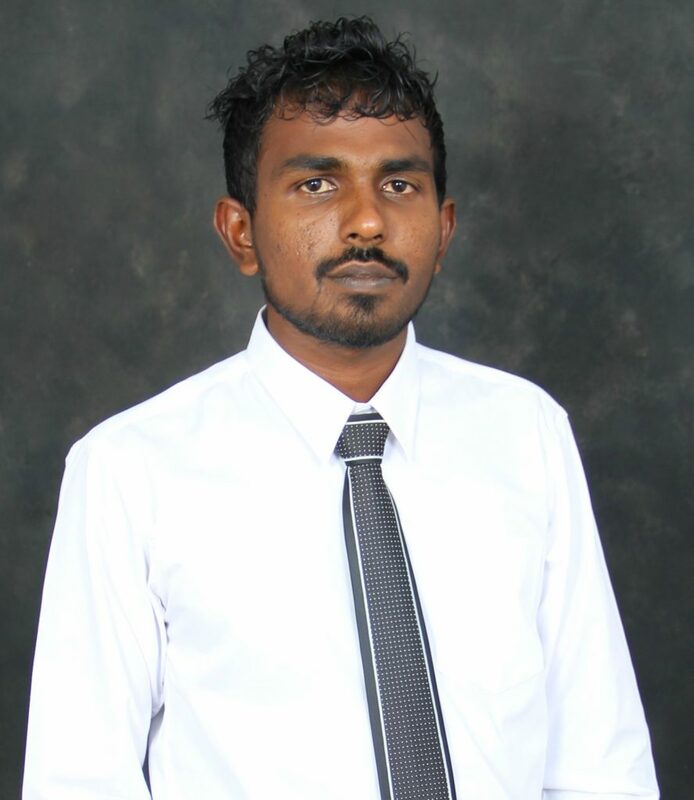 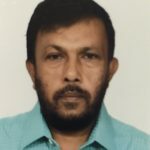 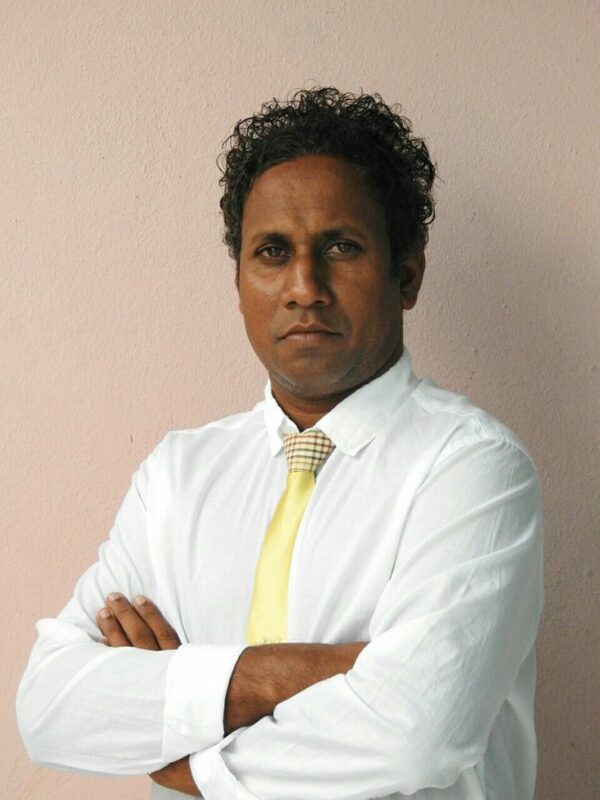 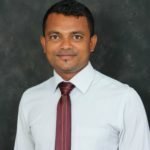 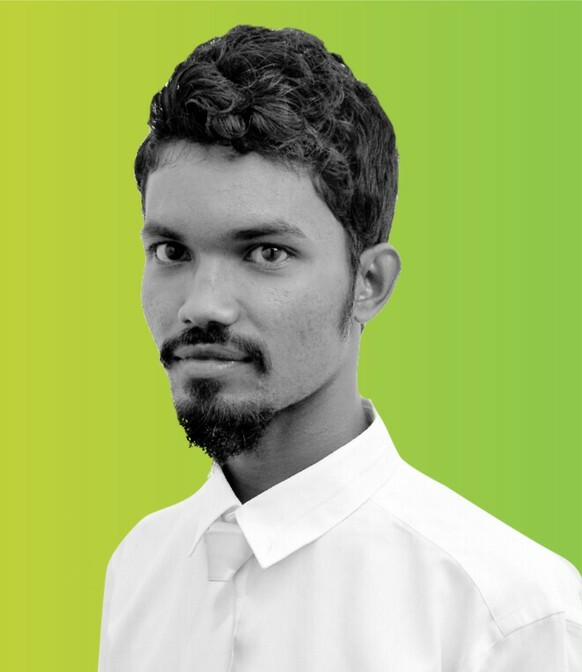 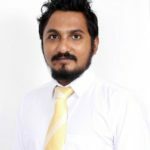 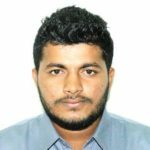 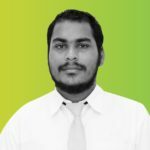 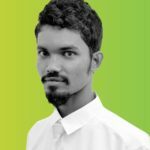 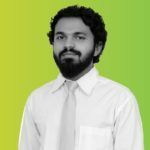 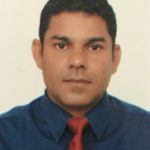 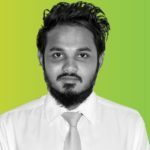 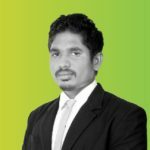 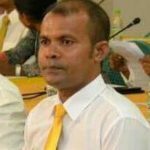 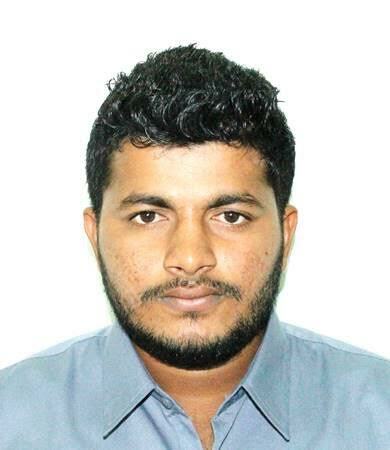 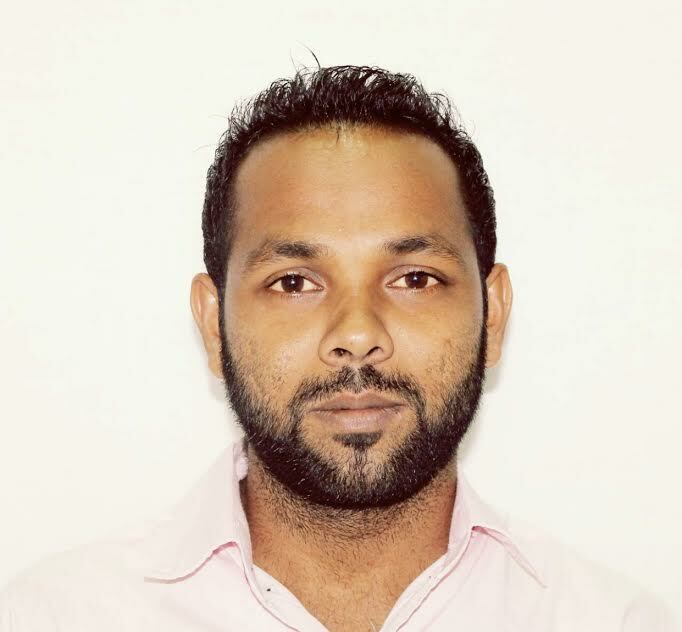 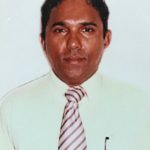 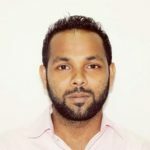 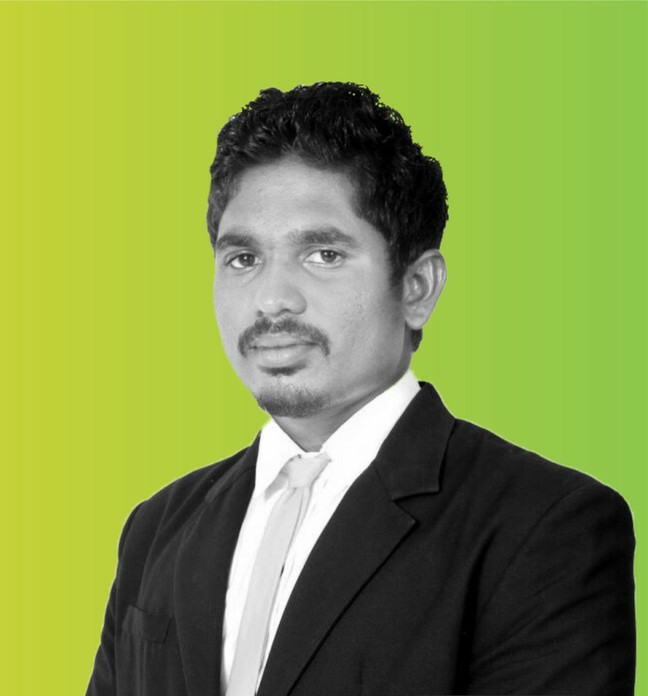 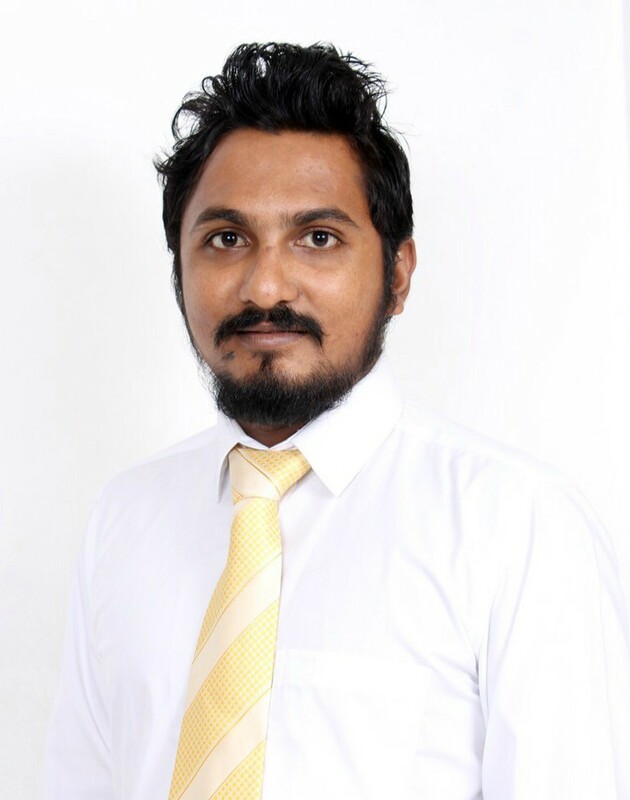 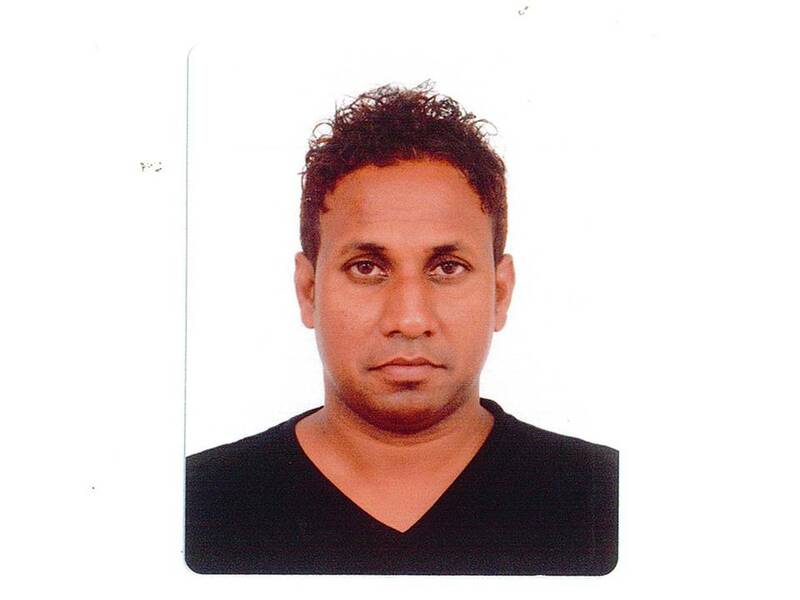 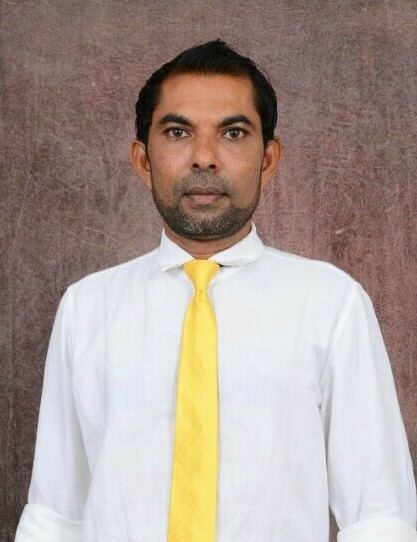 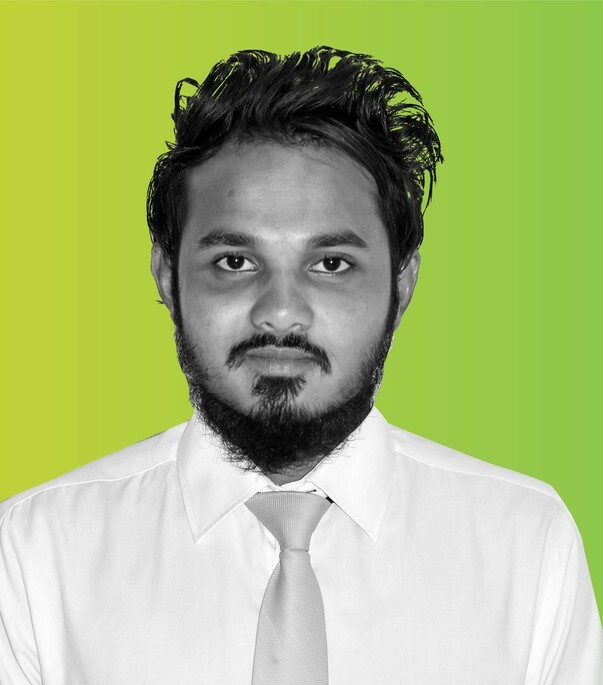 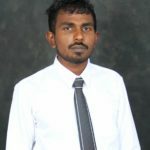 He is an active member of MDP since 2005 and a member of MDP Activity Committee and Haruge Committee. 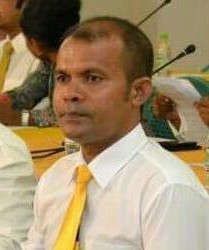 Ahmed Mujthaba is the party President of the South Central Province. 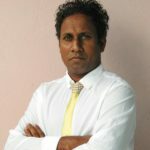 He is specialised in Governance and Development Planning. 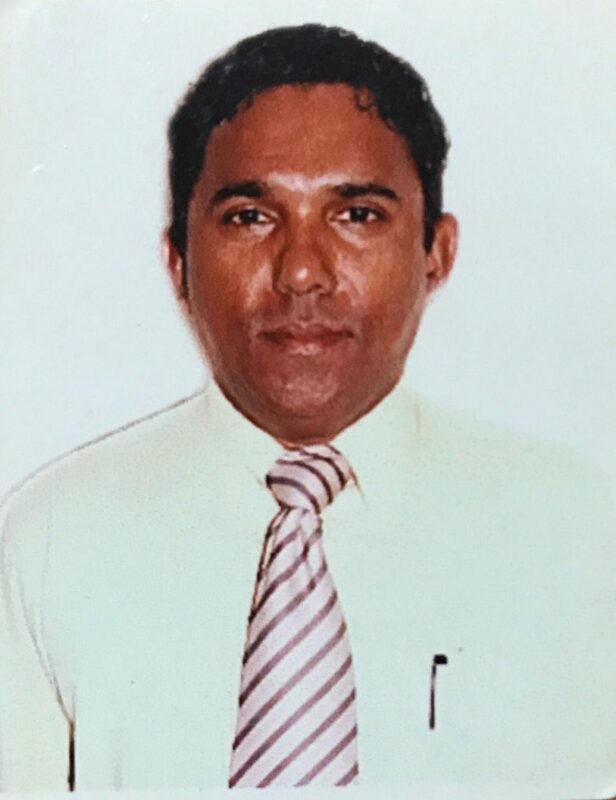 He served as State Minister of Home Affairs (Nov. 2008 to Feb. 2011) and as the State Minister of Economic Development(Feb. 2011 to Feb. 2012).